As a voluntary organisation we are always looking for helpers to assist us with a variety of tasks. There are formal and informal ways that you can be involved. We encourage families, friends and anyone interested in the band to support and assist us, including during weekly rehearsals and/or for performances. There are many ways you can support the success of AYB. Our friendly committee members are on hand during rehearsals to provide information on how the band operates and how you can contribute. They are also a great source of general information and can answer any questions you may have. When AYB perform, they are supported by a dedicated team of chaperones. The chaperones assist the 40 to 60 band members and the Musical Director prior to, during and after the performance, including assisting with uniforms, providing water bottles, packing and unpacking equipment, supervision and troubleshooting issues. 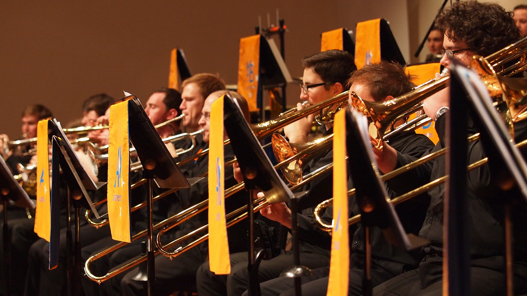 The dedicated team of AYB musicians rehearse for up to four hours at a time and often travel significant distances to participate in the band. 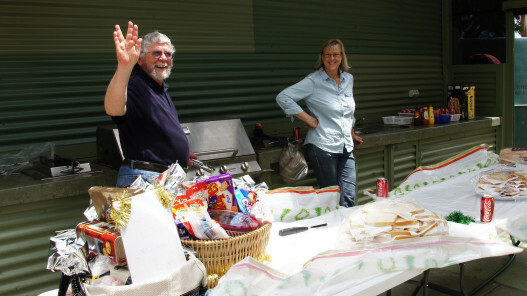 A canteen is run by volunteers to ensure the health and wellbeing of the members and a roster of support staff is required to assist in preparing and serving food on a weekly basis during the band’s morning tea break. The showcase of the band’s talents each year is its own Annual Concert, generally held in August. The concert regularly features high profile guest artists. 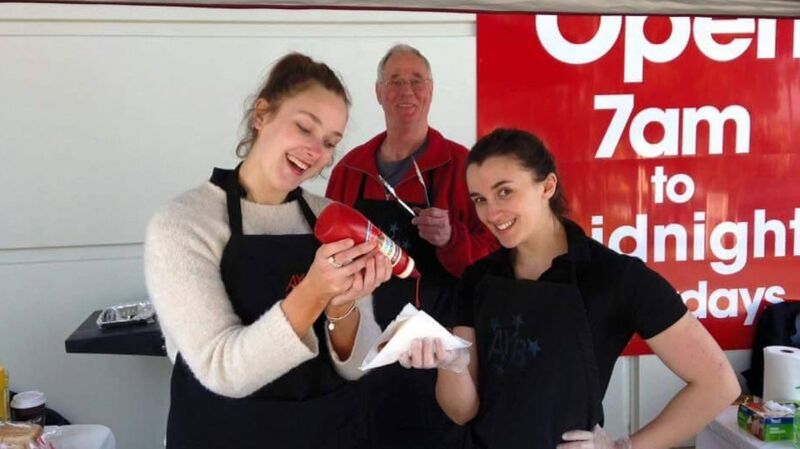 The logistics of organising, promoting and hosting the concert are many and there are numerous ways you can assist AYB for this event, including selling tickets, stage management, ushering, and assisting with food and beverages. 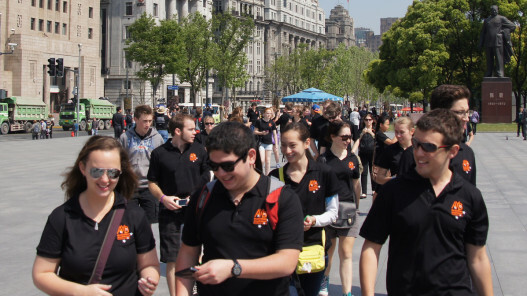 There are numerous significant costs associated with the running of AYB and we undertake a number of fundraising events to ensure the sustainability of the band and to keep providing our members with great musical and touring opportunities. There are many ways that you can assist in our fundraising endeavours; please ask our friendly committee members how. For further information about helping and to receive an information pack please contact us now.